1. Wash Your Face Before Going To Bed EVERY NIGHT. 3. Get 7-8 Hours of QUALITY SLEEP at night. That is when the skin fully repairs & restores itself. I think it is important for a night cream not to be too greasy ! 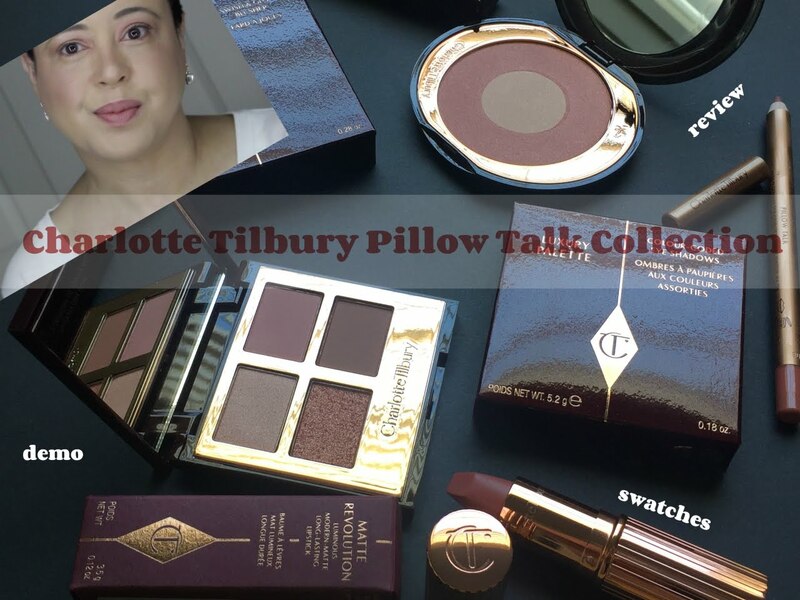 thanks for the lovely review! Oh this sounds like a great product Kim! I'll keep an eye out for it here. 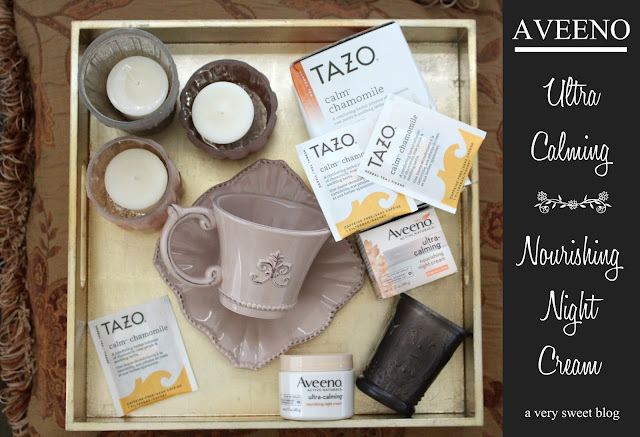 I've been noticing Aveeno products so much more since seeing them on your blog! 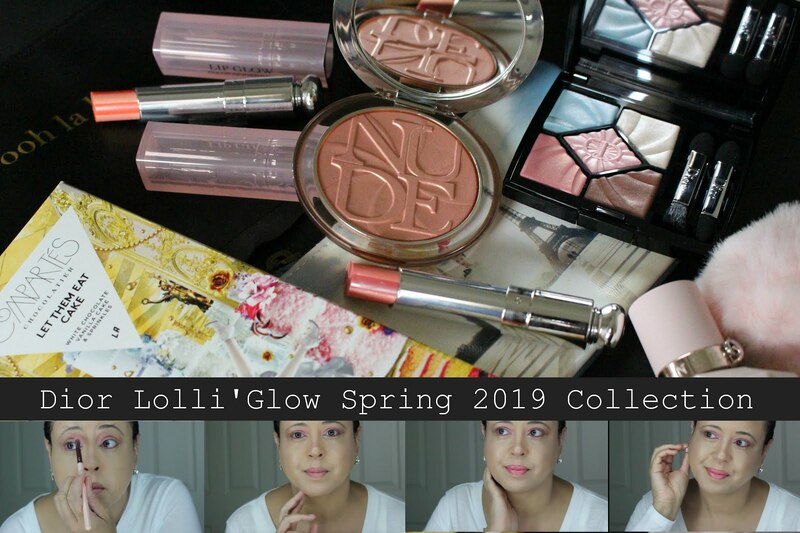 Great presentation and review like the video well done well I need to find and try I have a stressful lifestyle so this I need in my life thanks. A great night cream is a must for us ladies! This one sounds fantastic. I love the shabby chic goodies they sent you too, particularly that teacup and saucer set. This night cream sounds really good. I also have dry sensitive skin and think it would be great for me during the winter. The Philips Wake Light does look really cool Kim! This night cream sounds amazing! The presentation looks so nice! Enjoy your gift from Aveeno Kim! I just purchased their normal one which I use for the daytime, but been eyeing a night cream too. I was afraid it'd be too thick but based on your description does not sound like it's too heavy. Definitely will keep in mind for my next drugstore visit. That wake-up light! I want! To be honest, I never really wore any night cream. I always find them too rich for some reason. Definitely giving this a try the next time I'm at a drugstore. I'm heading to Vegas on Wed for 5 days. Too bad, I don't have any other trips this year. With my new job, it's hard to ask for days off. Oh well, I guess I'll save some money. Have a great summer Kim! That wake up light looks pretty awesome!! This night cream sounds really nice Kim! I've been skeptical to try out more Aveeno face products since I didn't like the Positively radiant moisturizer. I might have to try this one though since Im almost done with my olay night cream! I have oily, not too sensitive skin. I wonder how it would work on my face and neck!! And yes, we know how picky you are. Lol!! 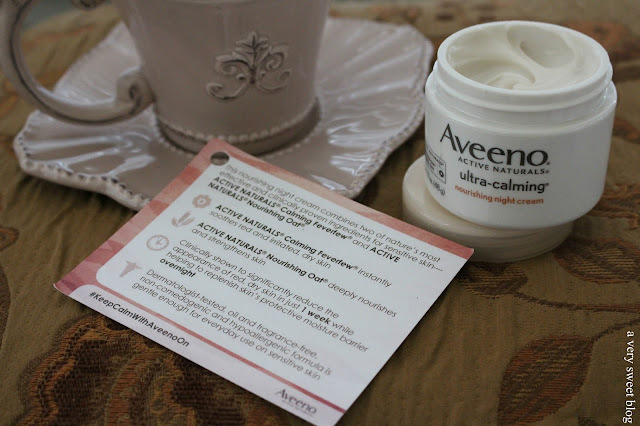 Couple years ago I was using aveeno moisturizer, eye cream and body lotion, which I loved. I switched just to try something new, but now I feel tempted to try this night cream. Always on the hunt for perfect one. 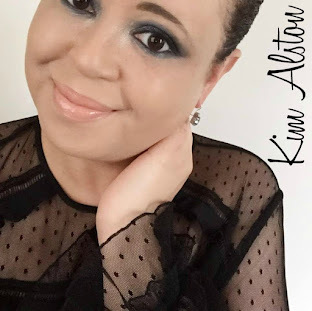 That is such an awesome package you got from Aveeno, Kim! 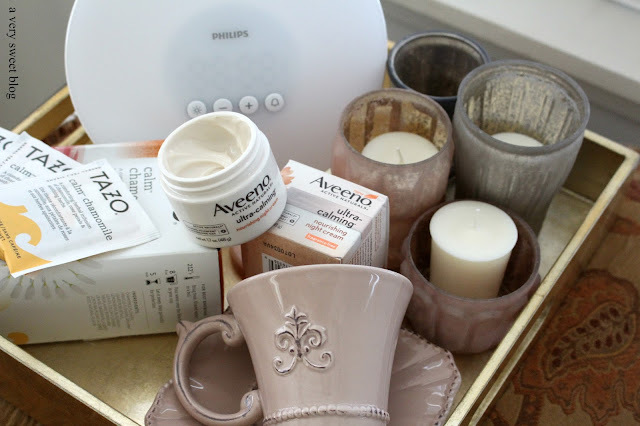 I am loving the shabby chic vibe...and yeah...Aveeno does really make great skin care products. I've only tried Aveeno body wash after reading your review but never the skincare. This sounds like worth trying, definitely will pick it up soon. 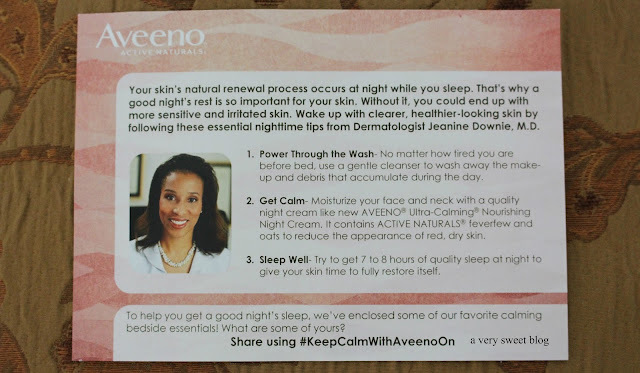 Okay, I'm headed to Walmart to get myself this ultra calming night cream asap. I've just moved back to California for good (after living in the Philippines for 14 years) and I have never used a night cream or day cream before. But since the weather out here is different, I think night creams and day creams are a must! This is interesting. It must be a very good product. I know exactly what you mean about night creams. Many tend to be far too heavy but this one sounds so light and certainly might be worth a try! 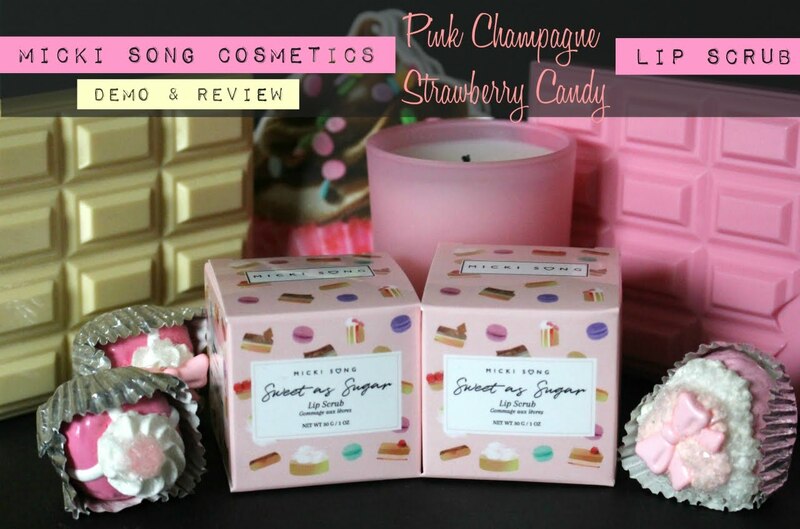 You received some lovely relaxing goodies there and you can never have too many candles! I've never heard of a Wake-up light. A clever idea! Have a great week, Kim. Sounds like a great night cream. I love night creams that aren't greasy. I definitely prefer something hydrating but not heavy. Definitely I want to try this brand. You always have nice comments about this! i definitely need more quality sleep (as i sit here typing this at 1am!!). loving this cream, tho...it's going on my list to try.